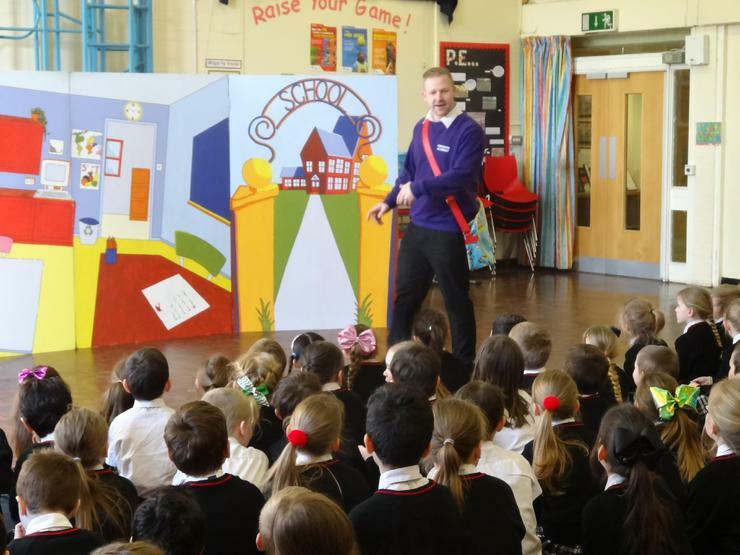 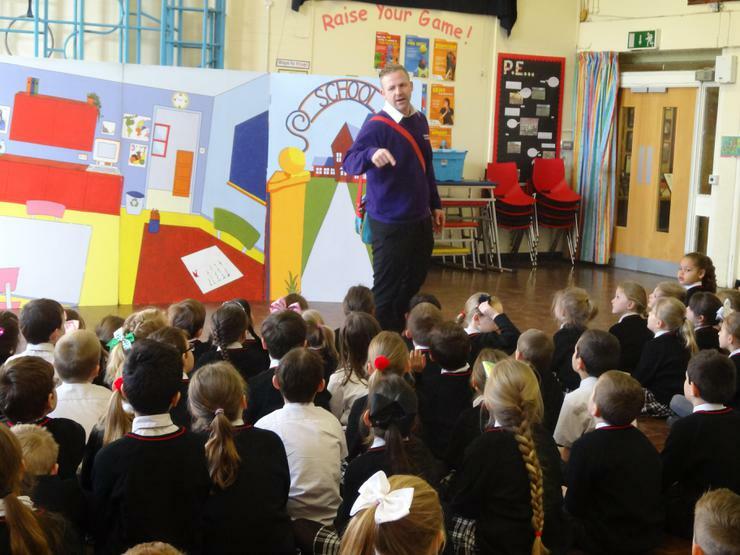 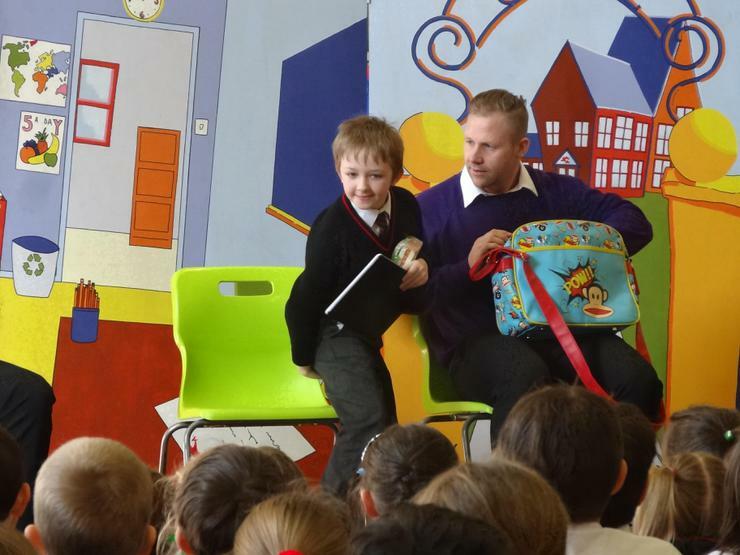 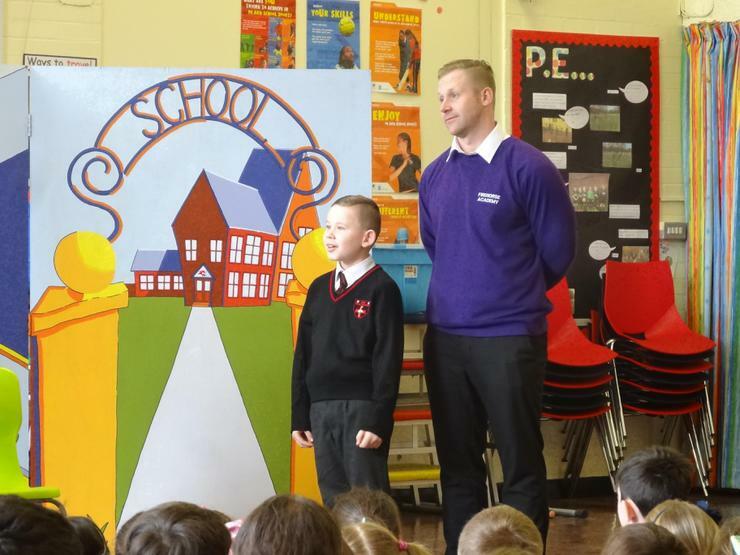 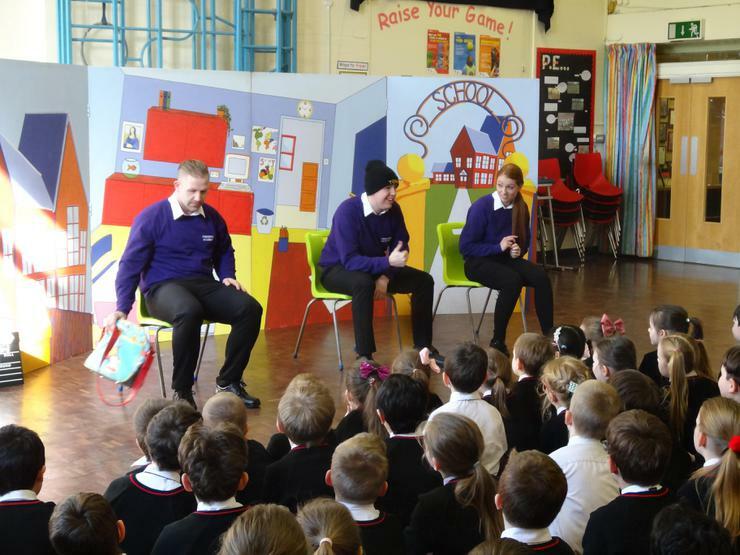 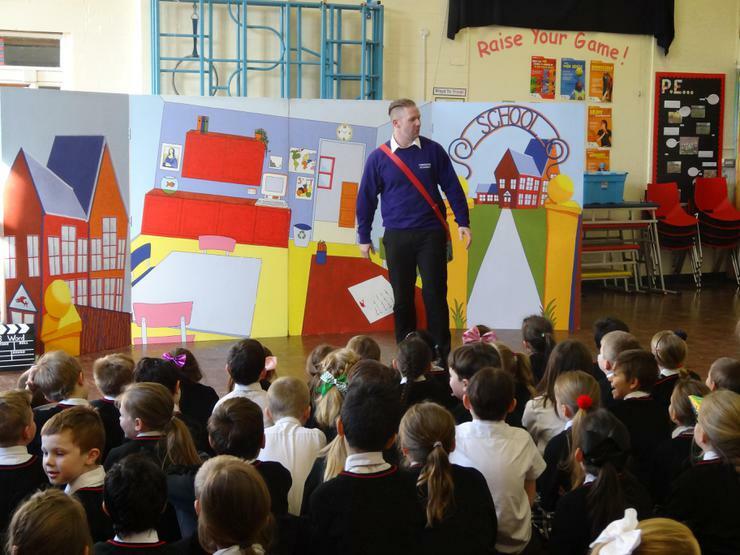 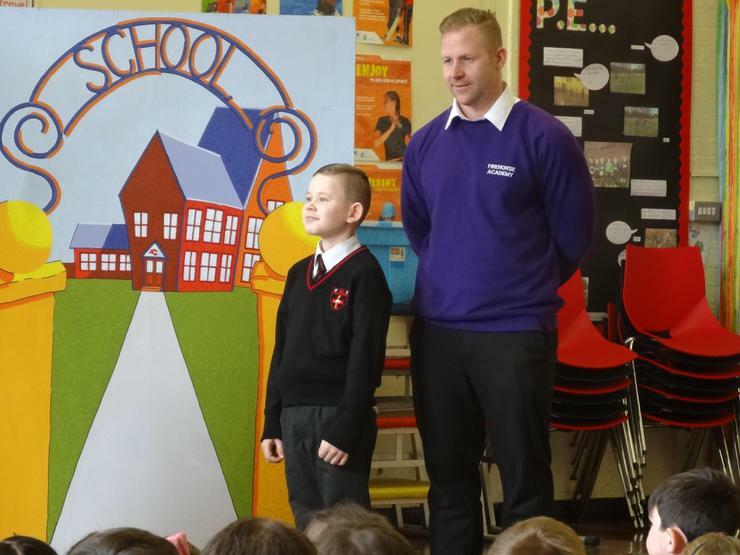 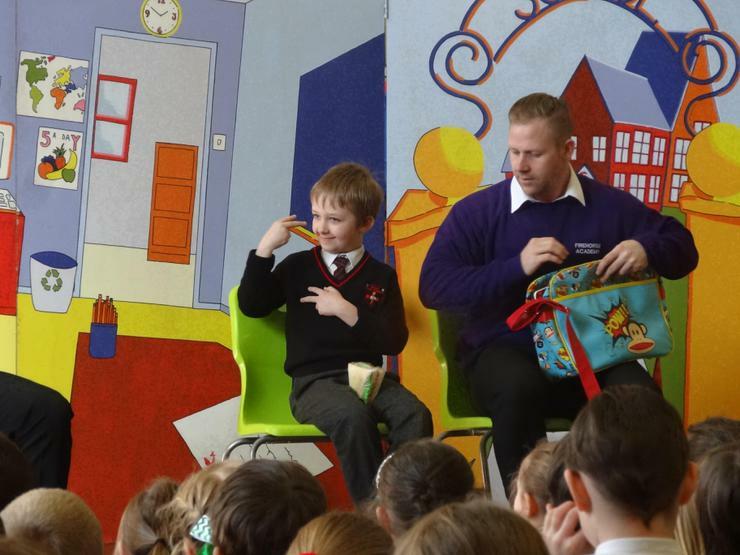 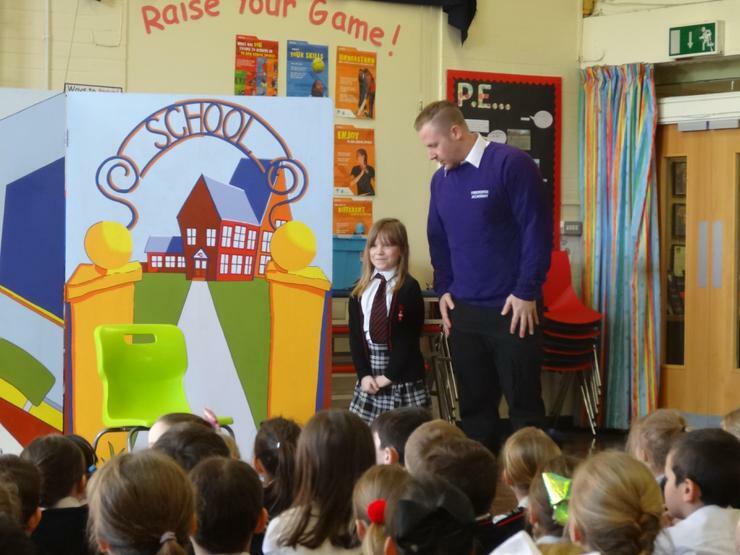 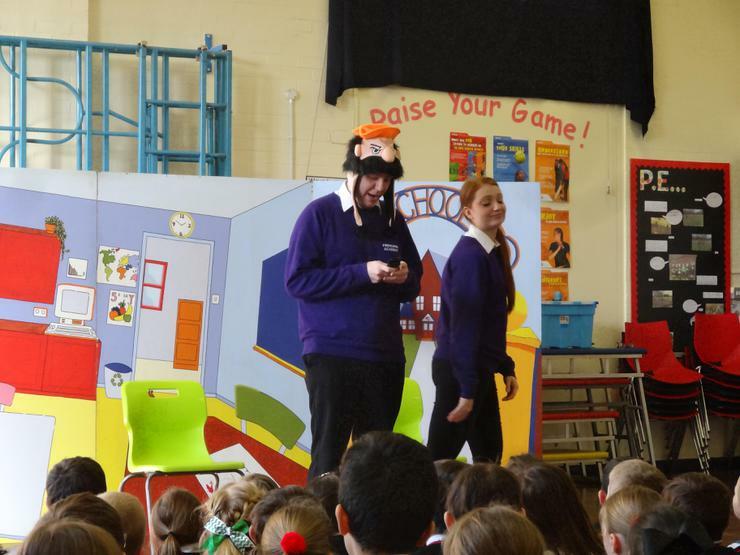 This was a lively hour of entertainment as well as education on the theme of bullying. 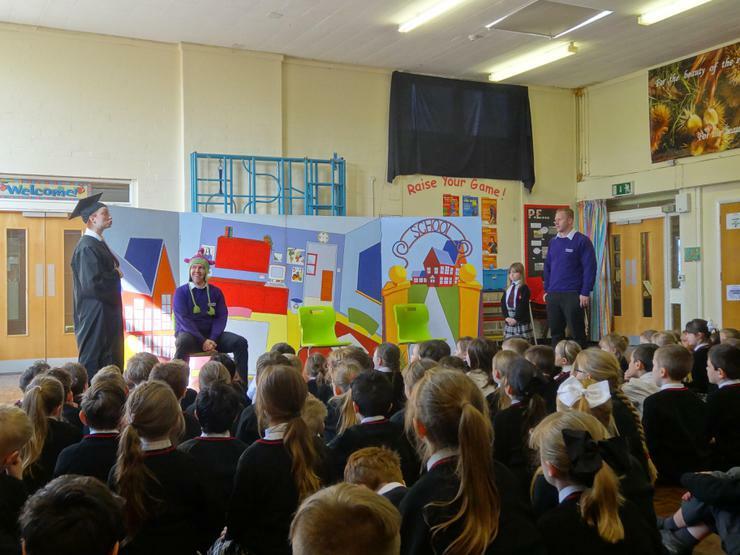 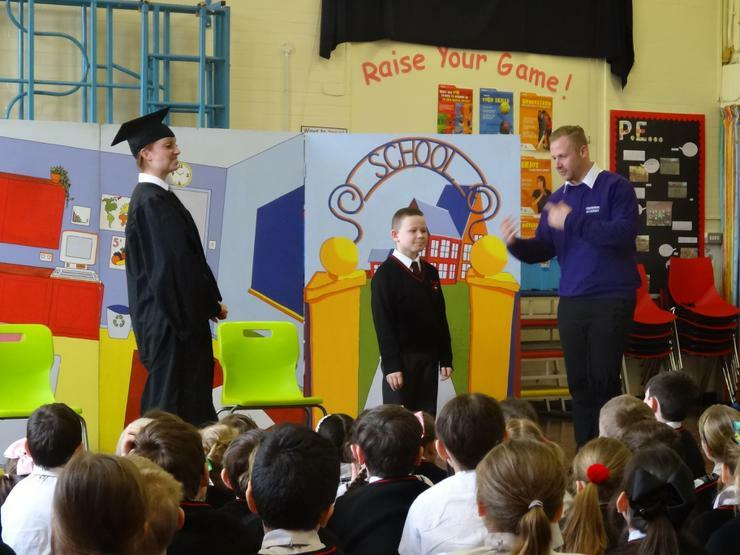 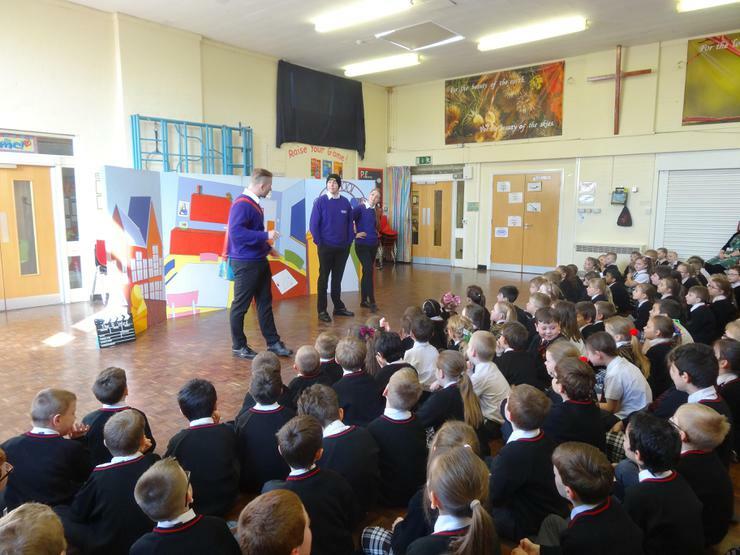 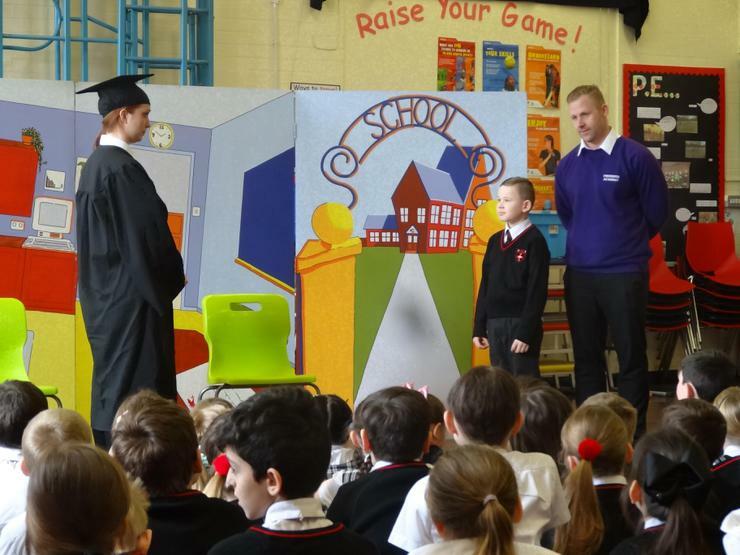 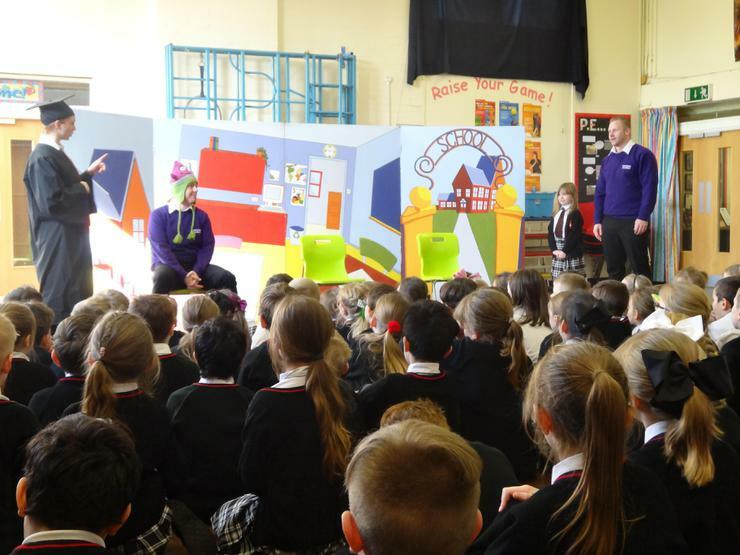 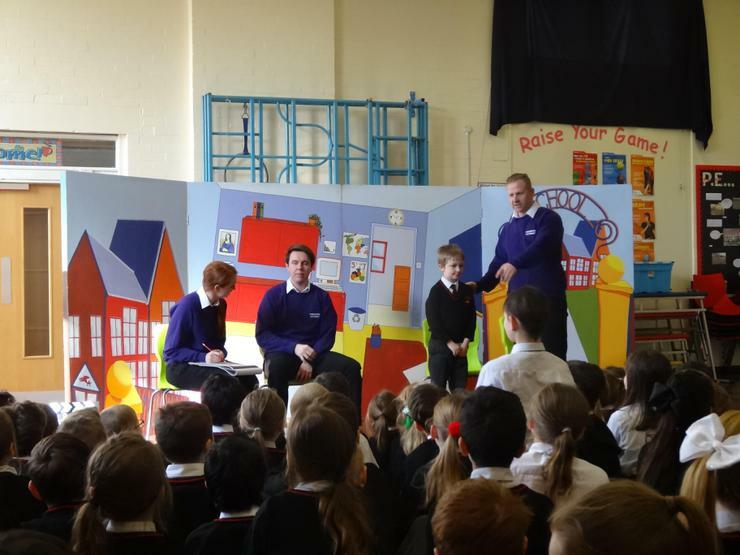 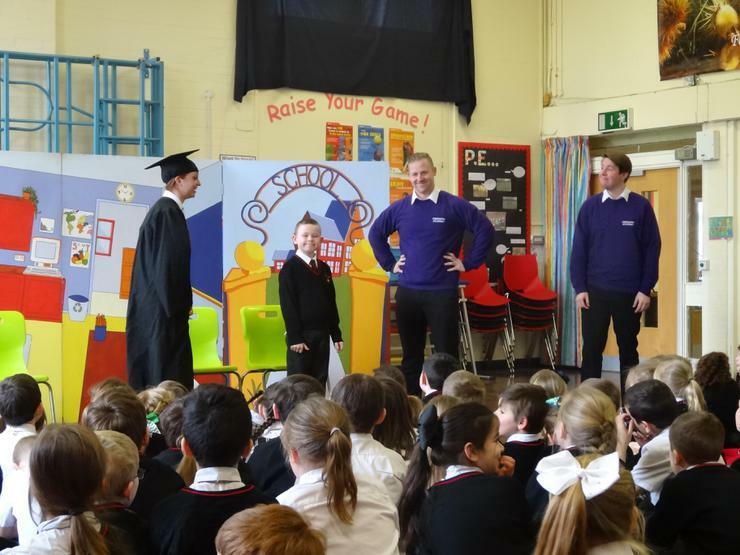 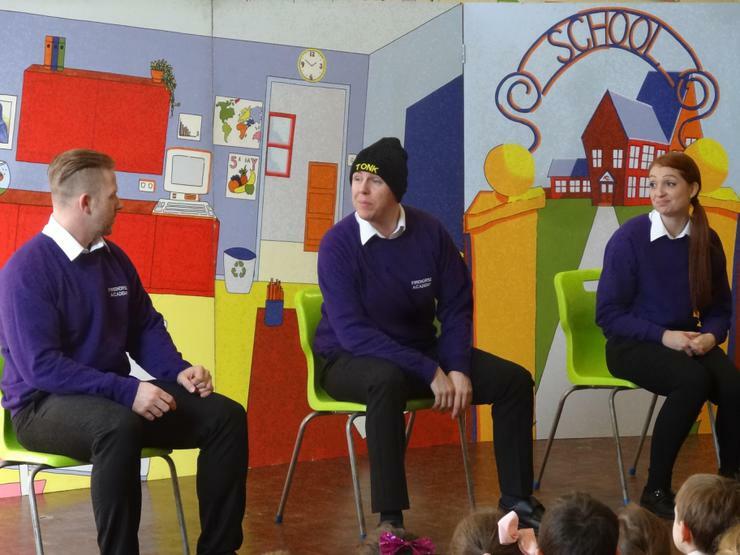 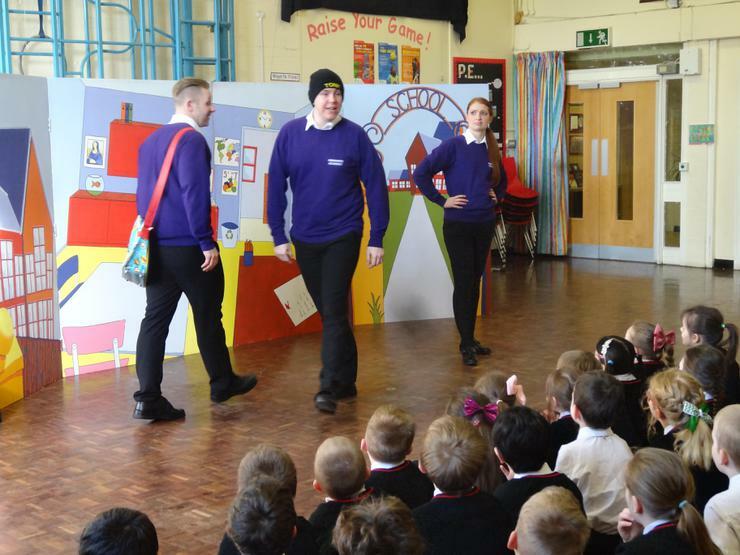 The play underlined the fact that no child deserves to be bullied and encouraged children not to tolerate such behaviour from their peers. 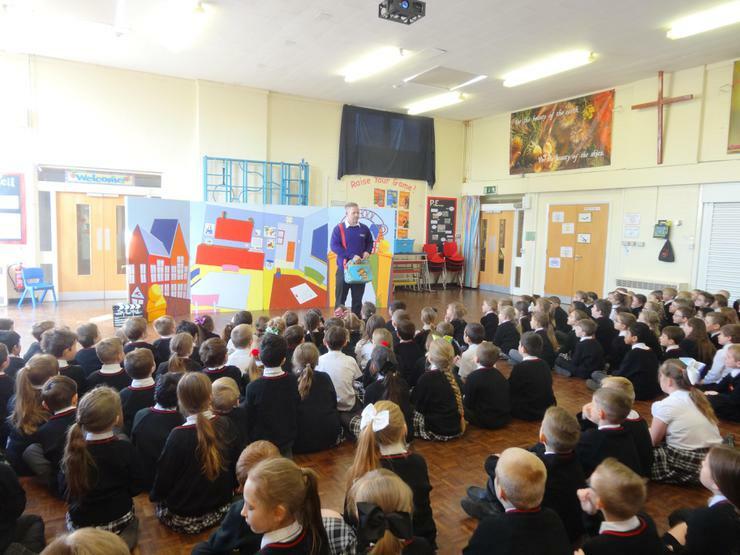 We are always vigilant about this issue at Bishop David Sheppard and continue to safeguard all our children from such issues.